What drives young Gambians to risk their lives and flee to Europe? 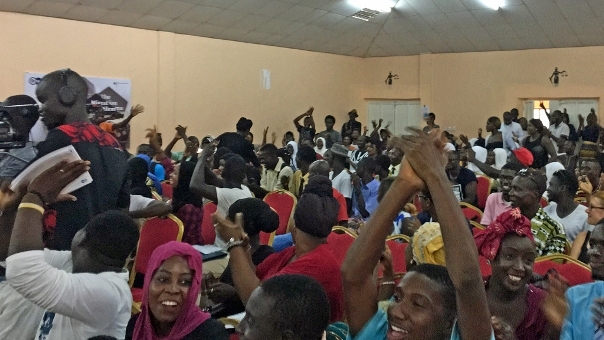 At a recent town hall meeting in the capital Banjul, representatives from DW’s African distribution and programming departments gathered for a discussion with locals and former refugees. It was made clear in the discussion that leaving the Gambia is on the minds of many young people. An estimated 10,000 Gambians crossed the Medditerrainian Sea in 2016. Many said that even if they only had a remote chance of making it to Europe, they would take the risk. But others noted that the image of Europe in the minds of young Gambians was unrealistic and not like they see in movies. One of DW’s strengths is going to where the audience is and understanding the problems that are shaping their world. At the Banjul discussion, over 300 people gathered to discuss the reasons why so many people are migrating from Africa, including the political and institutional failures that have led to a frustrated generation without any perspective. Migration from Africa is one of the most critical issues facing Europe in the next decade. By going to the sources of large and seemingly abstract social issues, DW creates a greater sense of clarity, reality and eventually help establish dialogue with young Africans. If more young people are presented with facts, maybe they can be persuaded to explore other options besides risking their lives on an uncertain and dangerous journey. 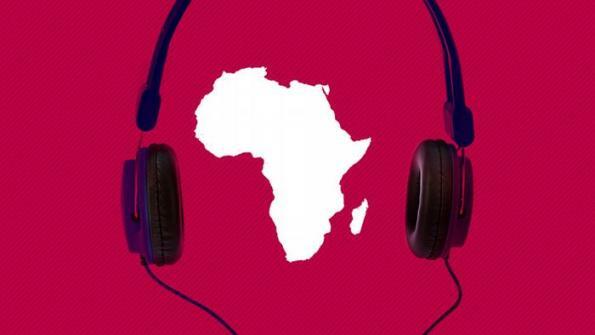 The Migration Dillema is a series of discussions DW is holding in four African countries. The discussion in Banjul was organized in cooperation with DW’s local partner Paradise FM.